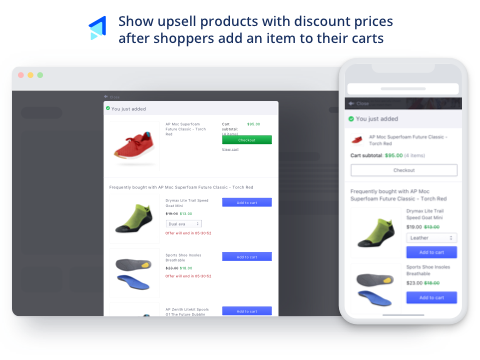 Last-step upsell offers on cart page. Never miss a chance to sell more! How does Boost Sales work? Offer customers higher-end alternatives or relevant products so you can increase even more sales from any order. Bundle products that go well together irresistible combo your customers love to buy. 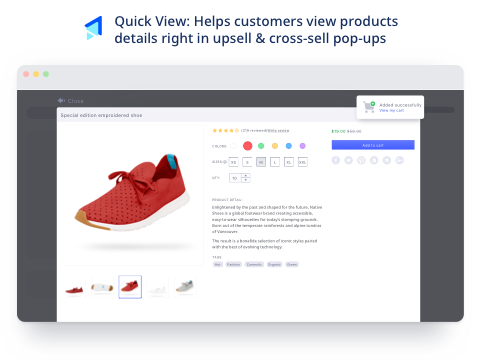 When customers view any product in the combo, a corner popup will appear with a special effect to catch their attention and cross-sell the whole bundle. You can also offer coupons to promote your value even better, and significantly boost sales from any existing customers. 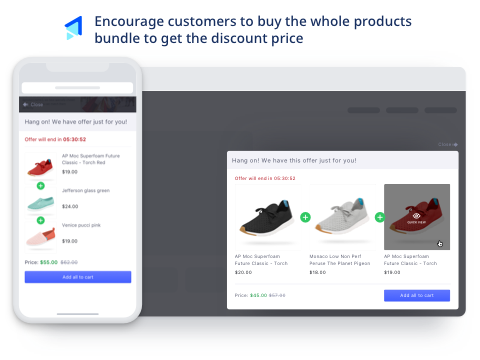 Gamify your product recommendations to excite customers and make even more sales on each order. The game technical design is applied in smart coupon popups that motivates your shoppers to add more products. Increase your engagement on your websites, motivate customers to spend more, come back and refer you to their friends. When customers click "Check Out" button in cart page, suggest more products that they would like to add, before redirecting them to check out. These products are well-chosen based on their shopping behaviors and your sales history, which makes customers highly likely to purchase. 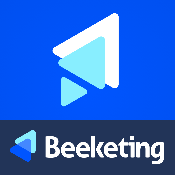 Beeketing pioneers marketing automation in full service for eCommerce sellers. With a focus on increasing conversion rates and sales for eCommerce stores, we provide a complete package of tools and solutions that automate the marketing and sales strategies: email marketing, up-selling & cross-selling, promotion campaign management, product recommendation, and many more.